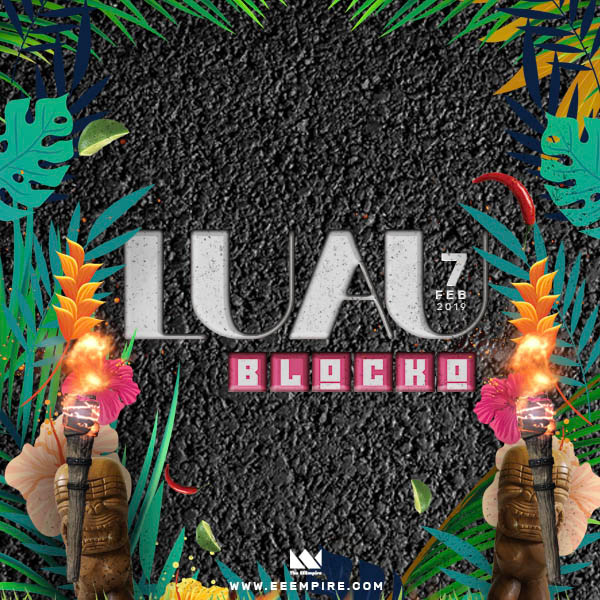 A prelude to our Tropical LUAU, we present an original block party! EEEmpire Strikes Back this Carnival. Come after work if you want; all you need is your lei around your neck and we will have the vibes read and waiting. Carnival Thursday is Tropical Thursday!